My kids have very few first cousins. They have none on my husband’s side. On my side, they have three. One of them lives in the US. So it’s very rare to get all of them together. 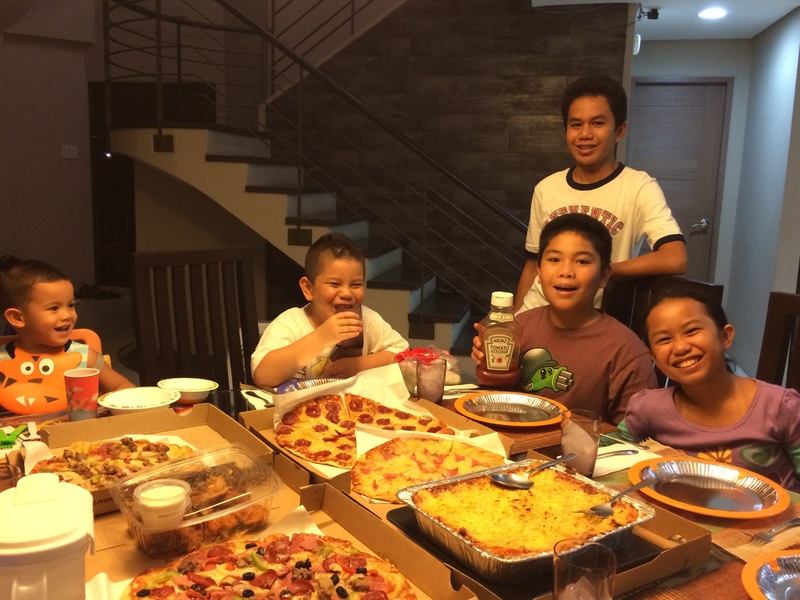 Last night, my brother invited all the kids for a sleep-over in his house. It was great seeing them play together and just have a lot of fun. Here’s to more fun times with cousins! This entry was posted in Family, Grateful Project, Kids and tagged Family, Grateful Project. Bookmark the permalink.